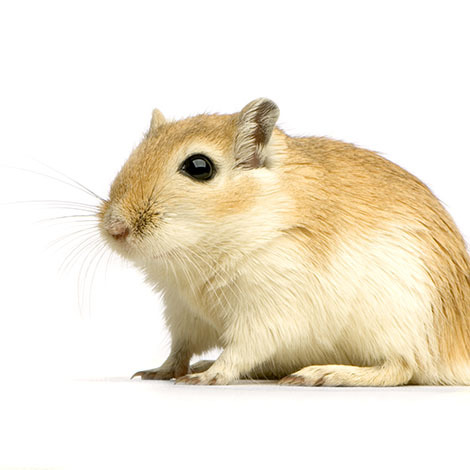 Gerbils are usually healthy, but from time to time they may fall ill. To ensure that your pets get the treatment they need (and when they need it), it’s a good idea to keep an eye on their general state of health, and to have a little bit of knowledge of some of the major illnesses that could affect them. In this section, we’ve included a list of common illnesses. If you notice something is wrong with your pet then this section allows you to look up some possible causes. However, we really recommend having a good gerbil medical book on hand so that you’ve got a comprehensive guide. If you can’t figure out what’s wrong with your pet, then it’s usually best to take your pet to the vet - your pet relies on you to keep it healthy, so if in doubt, it’s better to be on the safe side.